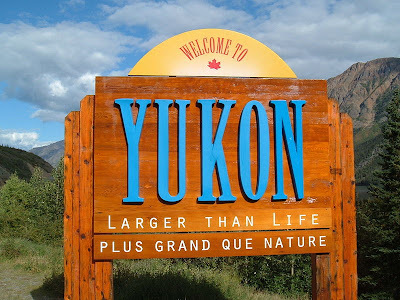 The sign leading into the Yukon reads Larger Than Life and, as anyone who has gone RVing in the Yukon can tell you, this is quite true. 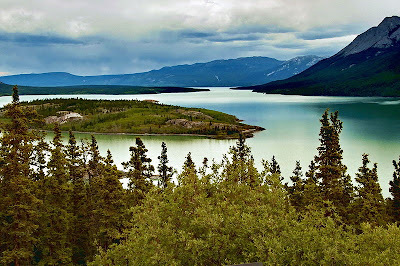 Not only is the Yukon vast geographically-speaking--and just calling out for a motorhome rental roadtrip--but there is something special about visiting a place so naturally beautiful. The Yukon boasts imposing mountains, sparkling lakes and an endless supply of trees, a showcase of nature that makes one realize how small we are in comparison to the vast world around us. And while vacationing in the Yukon is perfect for reflection the area also offers a myriad of things to do for those who enjoy outdoor sports like fishing and hiking. If you're looking to reach the Yukon from southern Canada then the easiest way to get there is via the Stewart-Cassiar or Alaska highways. And while many travel through the Yukon to reach Alaska don't miss the opportunity to discover this gorgeous part of the world along the way. 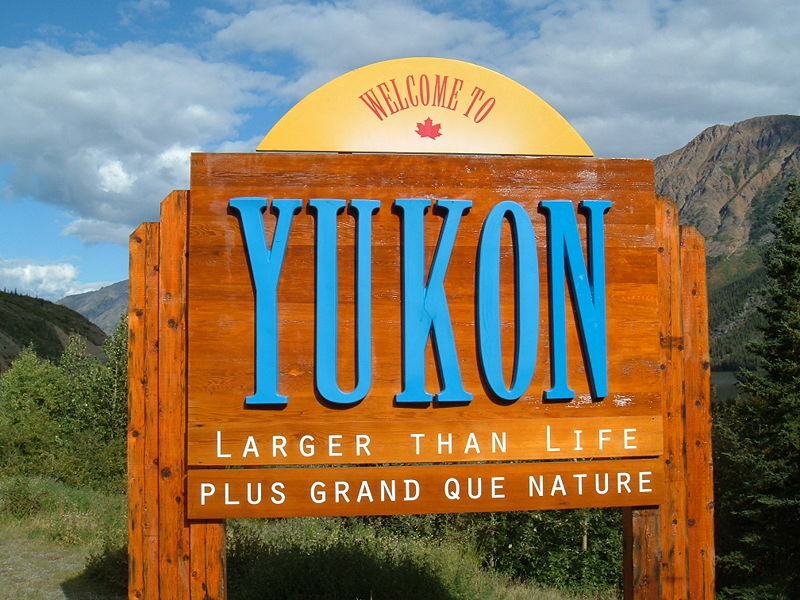 Just one great place to stop and discover is the Yukon's Dawson City, a perfect city for RVers to stop in. Here you will find wonderful restaurants, museums and lots of options for day trips. Many people have reported not only spending days or weeks but a month in this area. The Yukon has many RV Parks, many of which belong to the Good Sam Club and offer discounts for those staying for several nights. Keep in mind that boondocking is difficult in the Yukon and there are not many legal places to spend the night in your RV (other than the above pay RV parks, Yukon Territorial Campgrounds and the Wal-Mart in Whitehorse). Also, because it doesn't get dark in the summer it's even harder to try to get away with overnighting in some areas. You also need to keep in mind that a lot of roads in the Yukon are rough and difficult to maneuver. To save your motorhome rental be sure to slow down and enjoy the scenery around you. For more information about planning your Yukon RV rental roadtrip visit MotorhomeRoadtrip.Com.